Design Electric Co, Electric Contractors, listed under "Electric Contractors" category, is located at 5517 Chaparral Ln Holiday FL, 34690 and can be reached by 7279345477 phone number. Design Electric Co has currently 0 reviews. 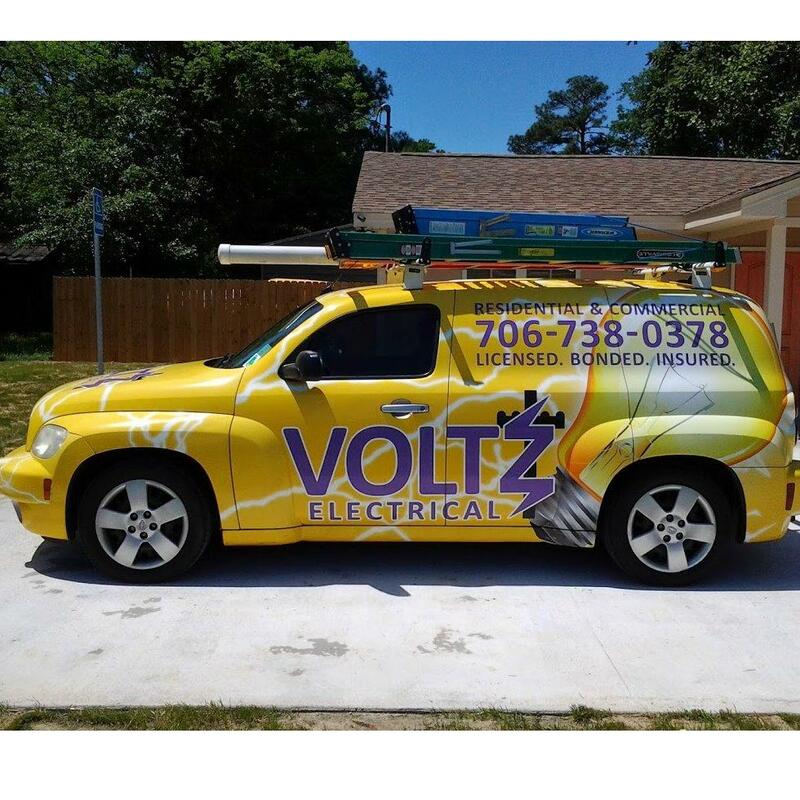 Browse all Electric Contractors in Holiday FL. Discover census data for Holiday, FL.